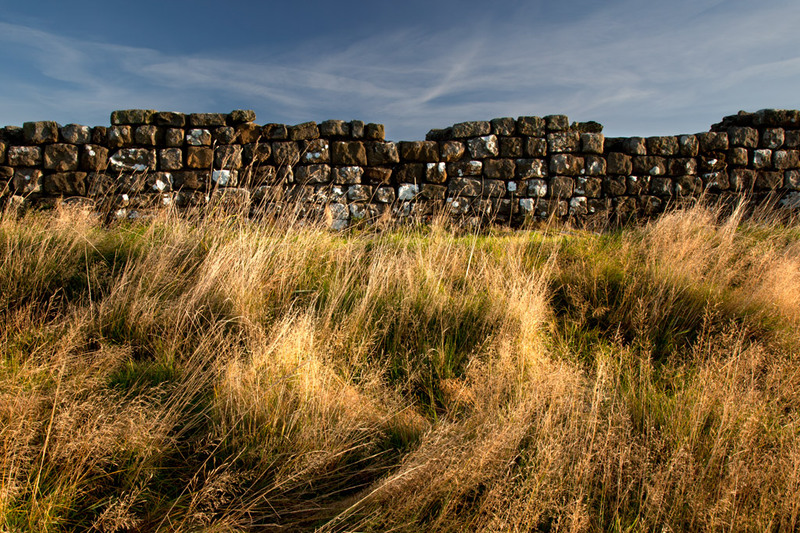 The countryside around Hadrian’s Wall and the South Tyne Valley has a remarkable past. The following the links will take you to a collection of my photos which try to tell a little of this story. 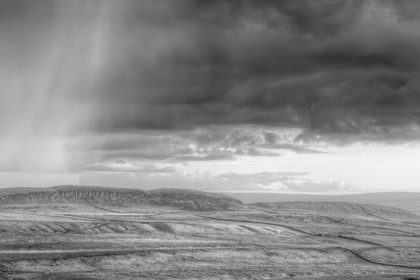 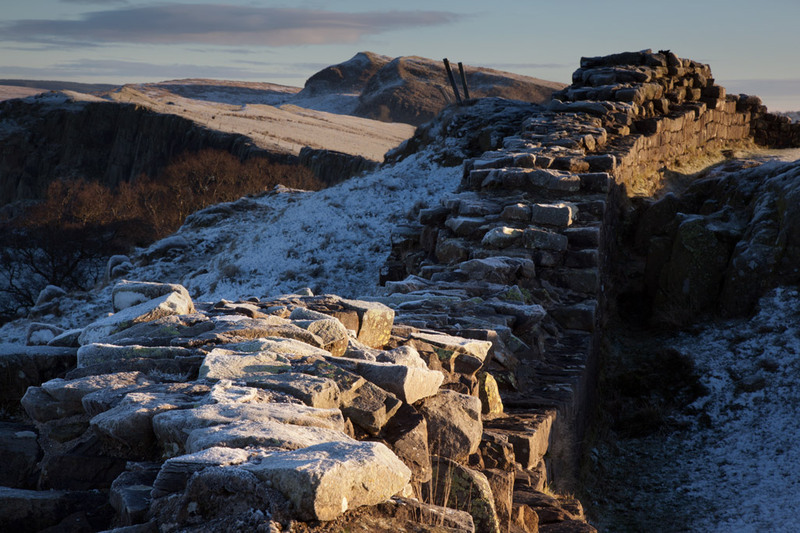 The Whin Sill ridge provides a striking setting for Hadrian’s Wall. It's origins lie in a fiery past. 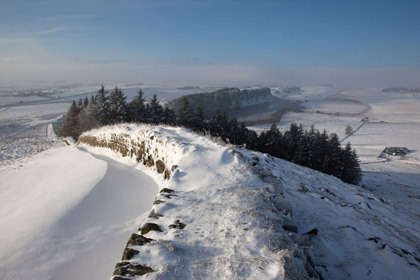 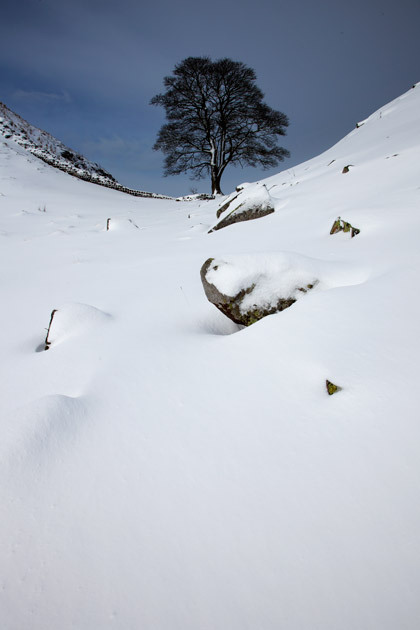 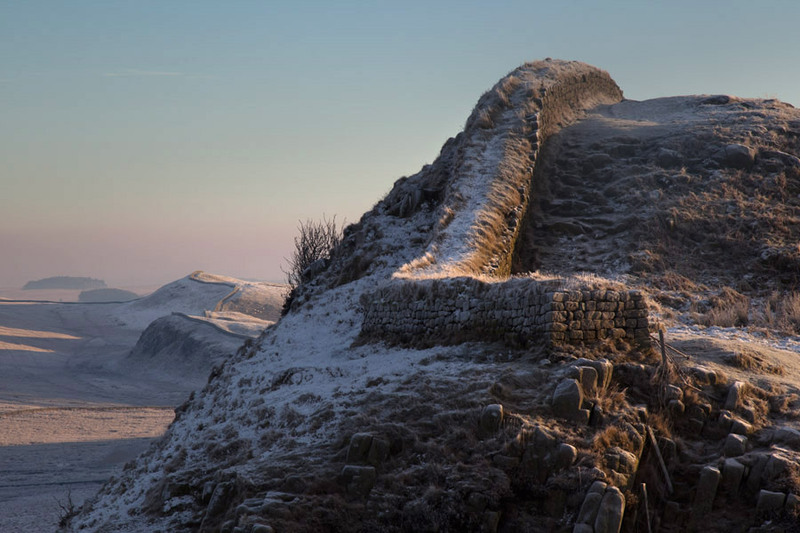 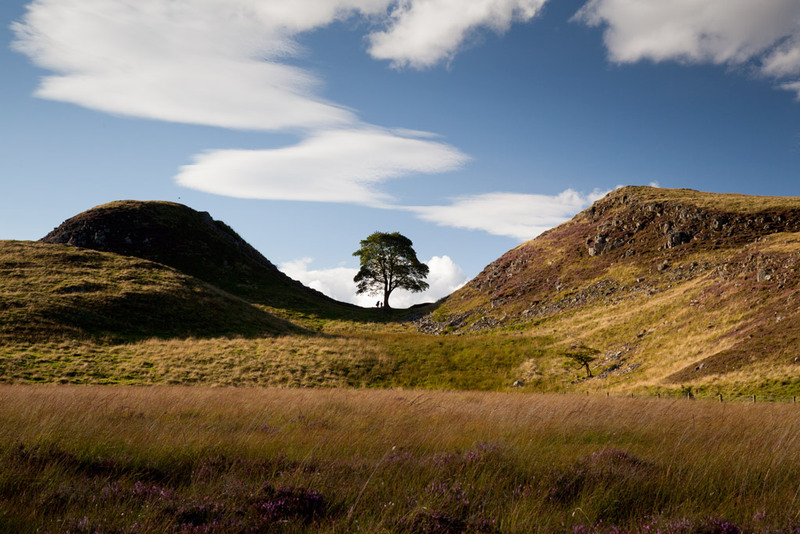 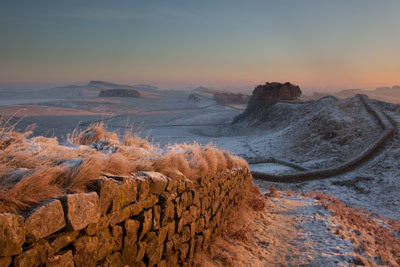 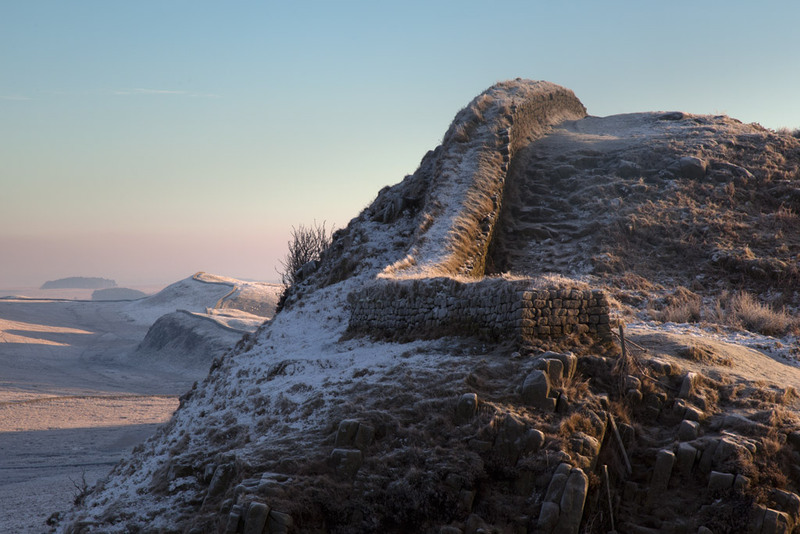 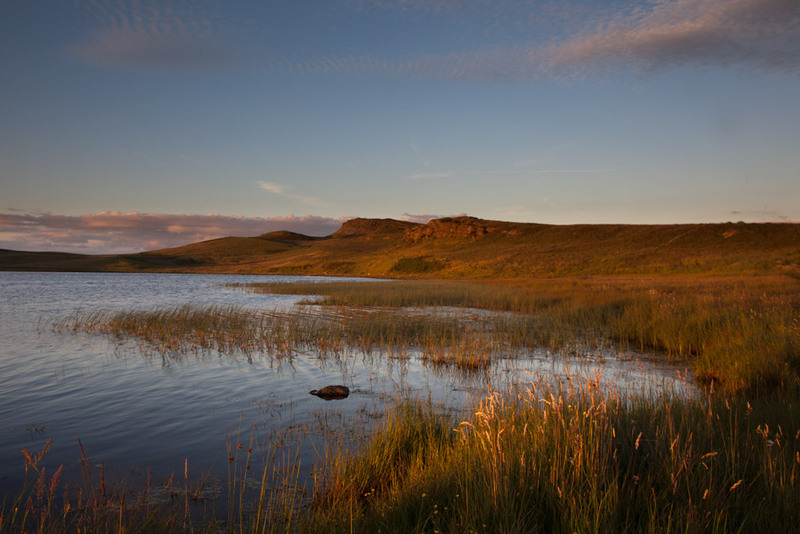 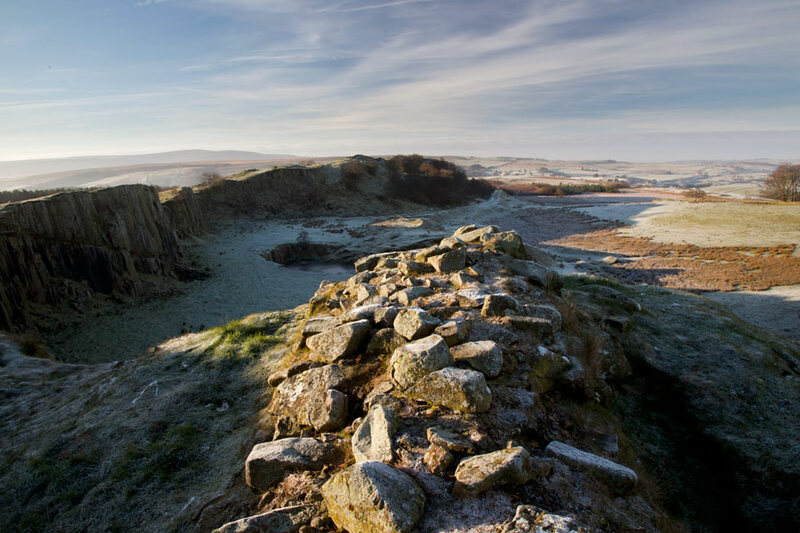 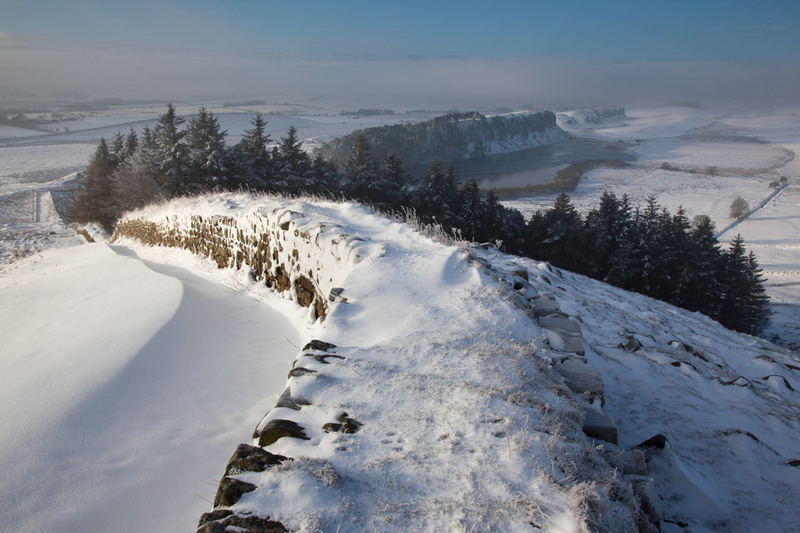 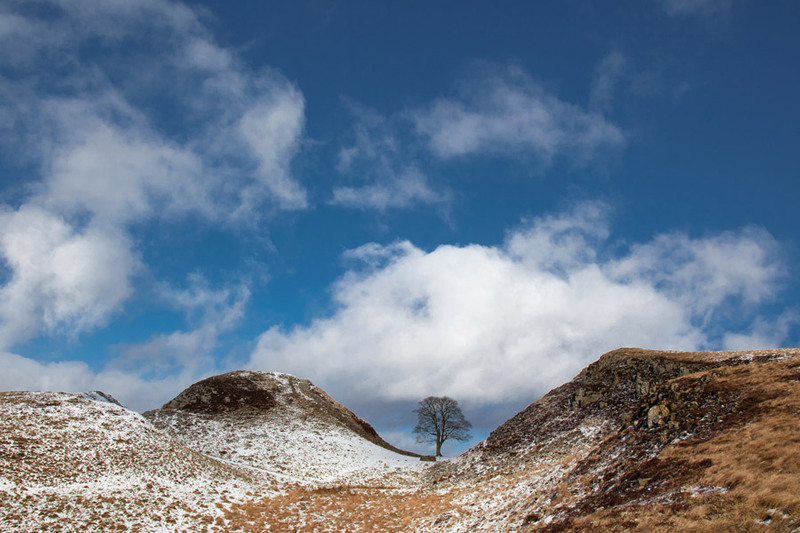 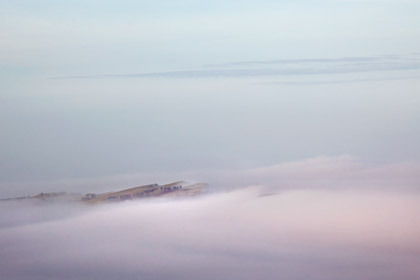 Many features of the countryside around Hadrian’s Wall were shaped during the last ice age. 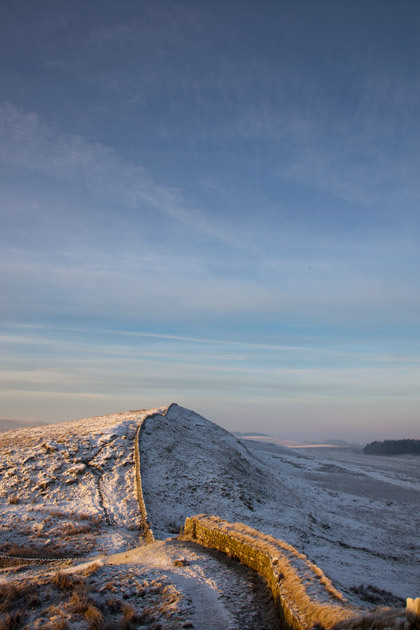 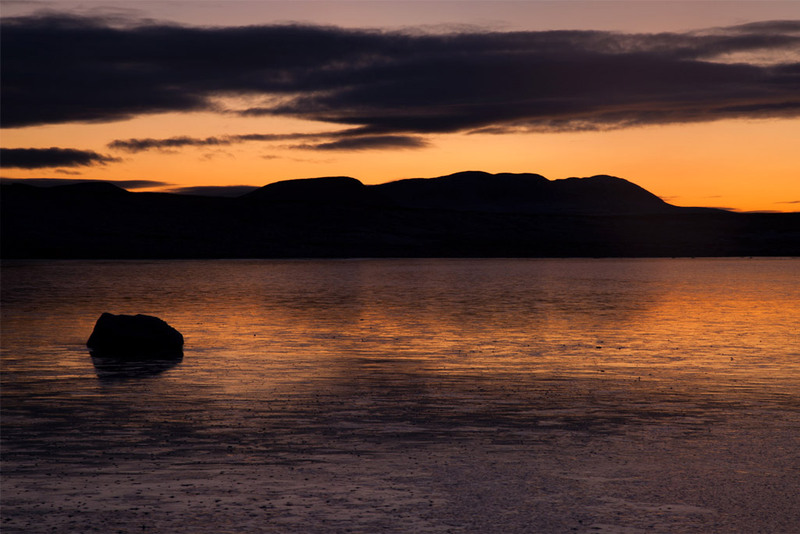 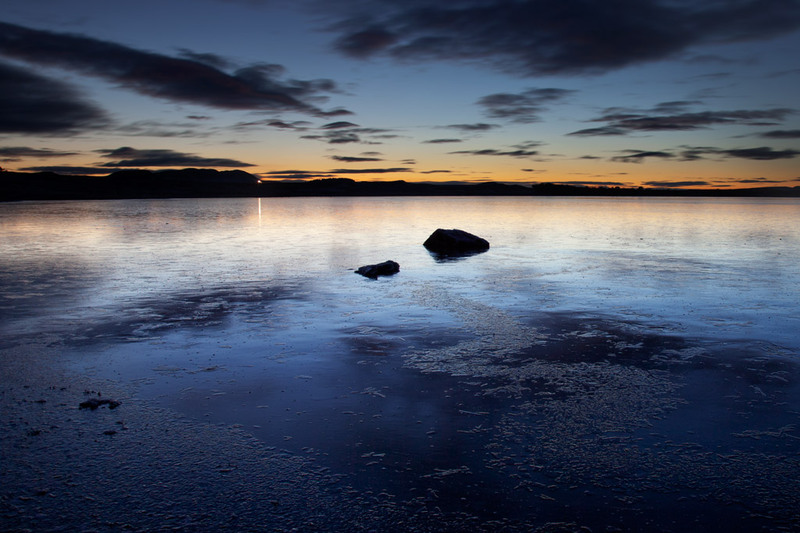 The loughs, rivers and streams that flow through the area are part of that frozen legacy. 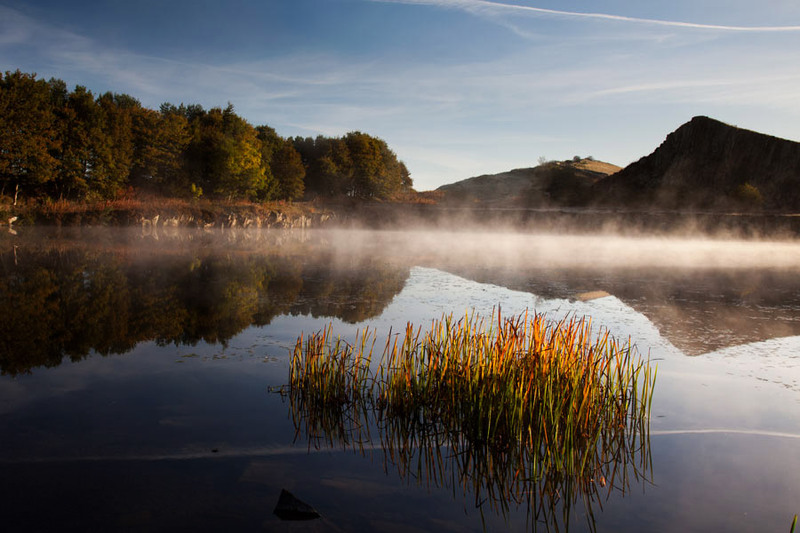 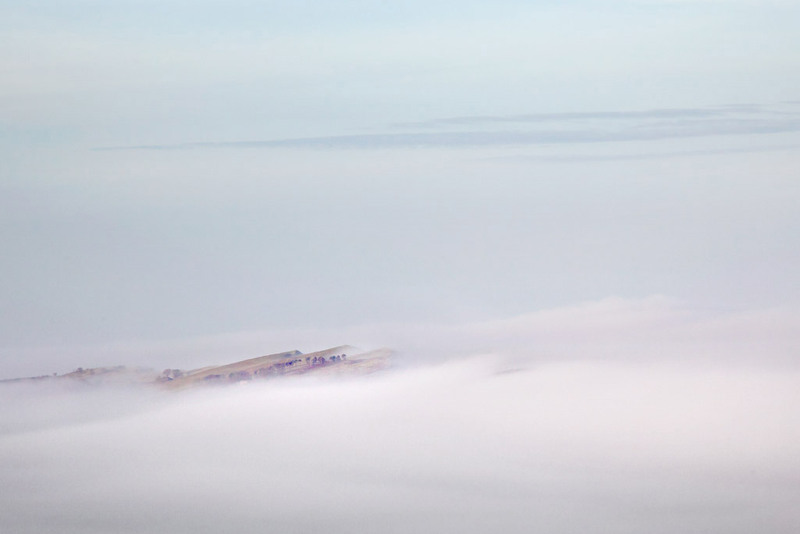 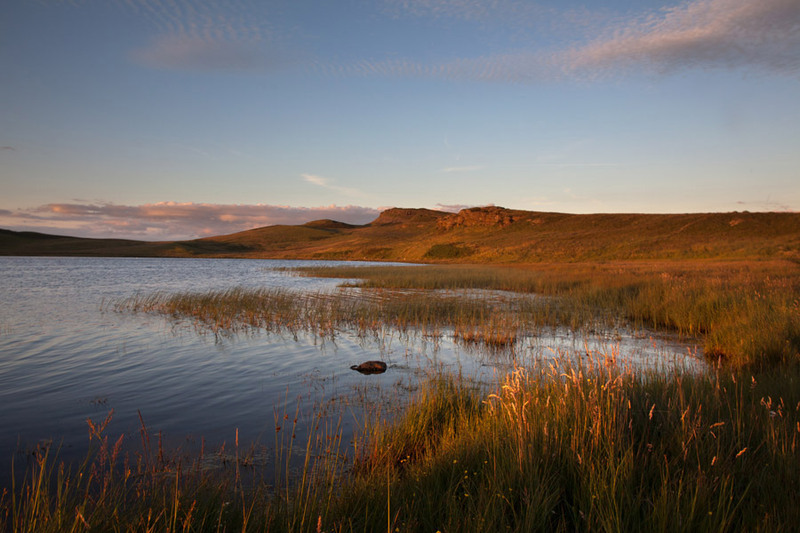 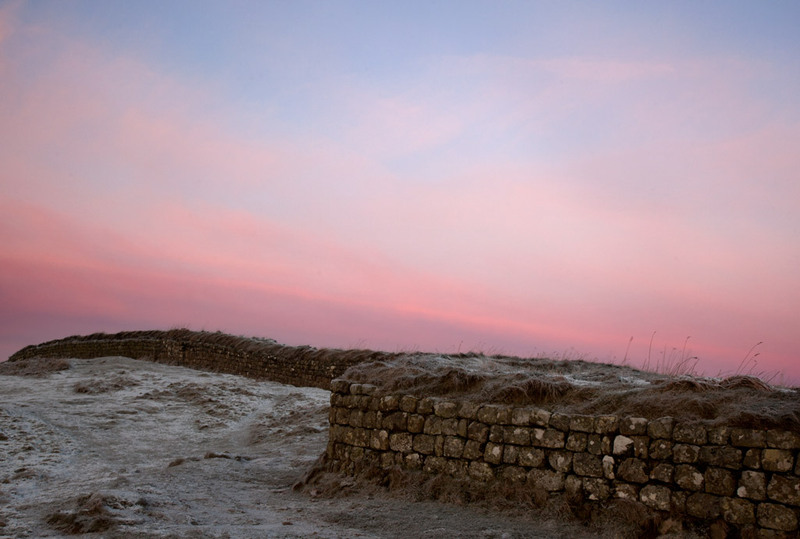 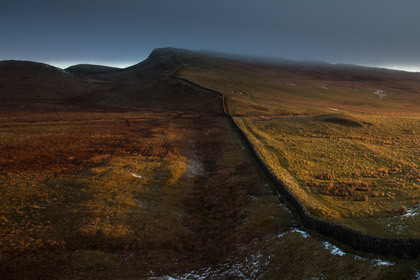 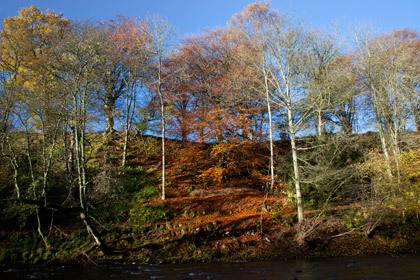 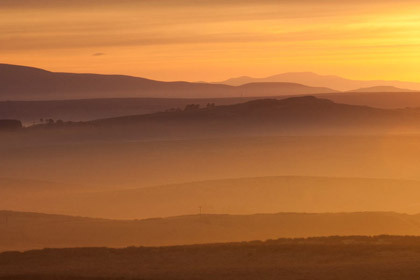 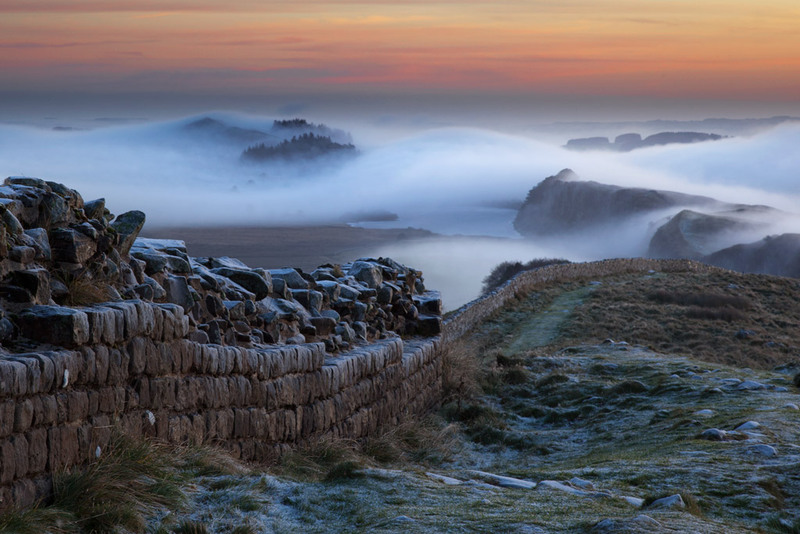 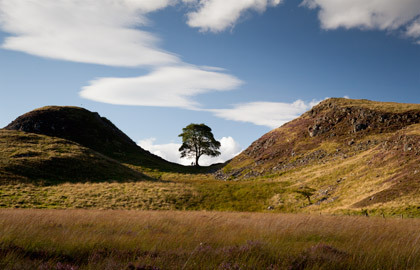 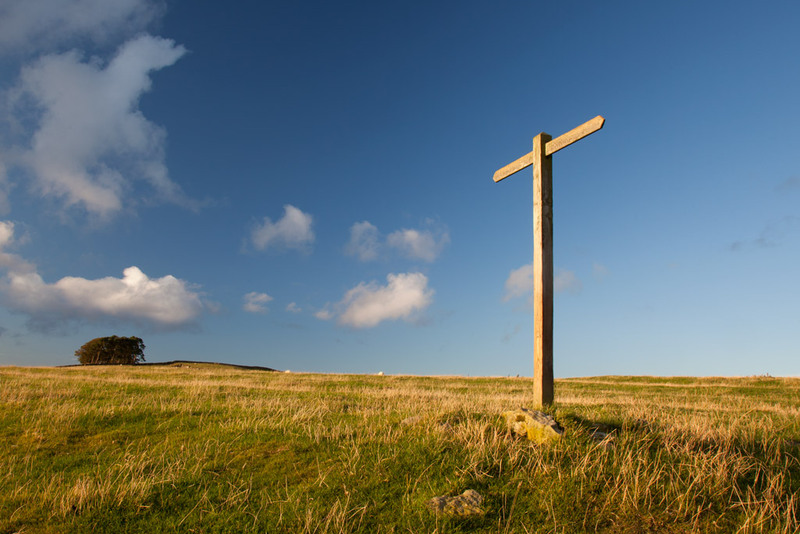 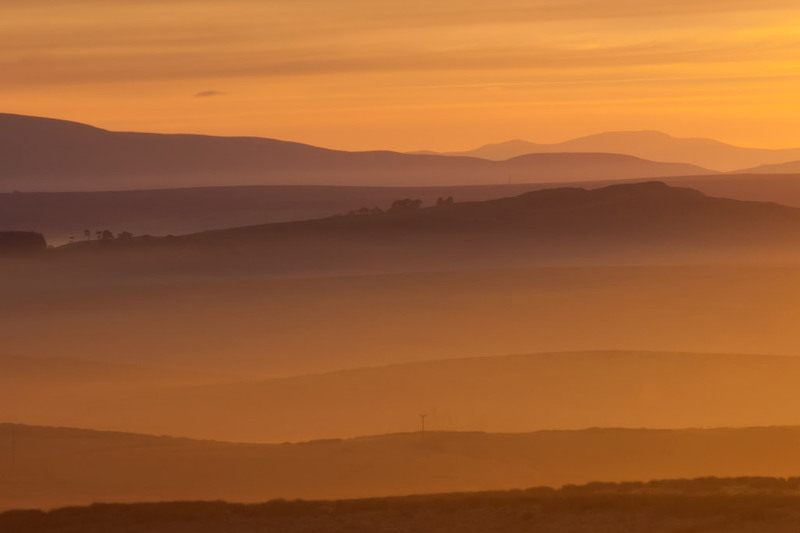 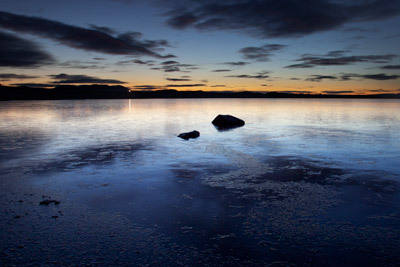 The Hadrian’s Wall trail travels through countryside of haunting moorland and rough pasture. 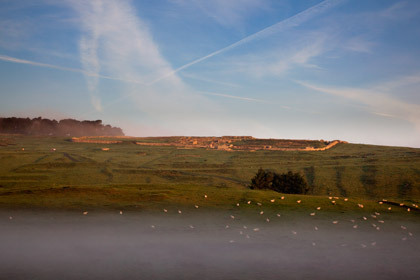 However, things were once very different. 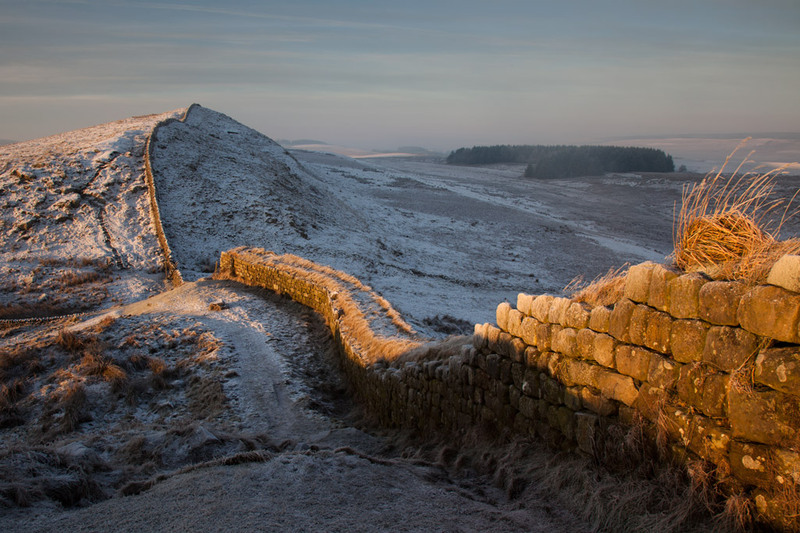 In AD122 emperor Hadrian faced a problem. 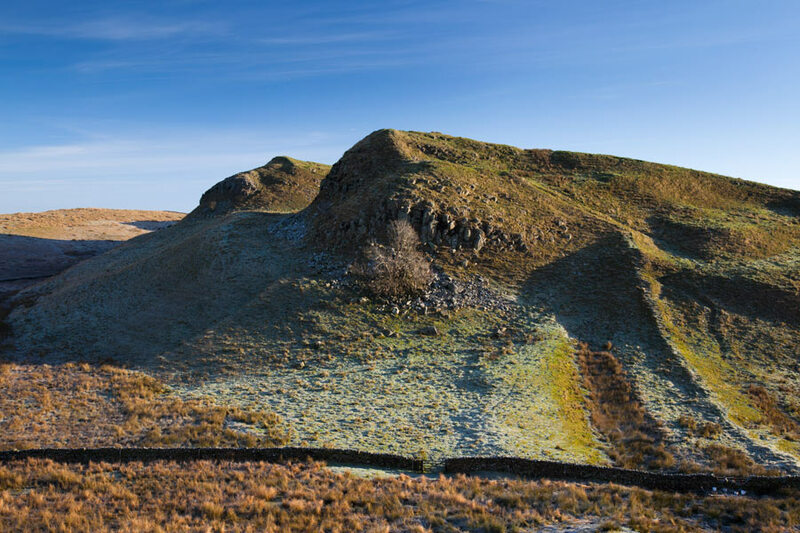 The tribes in northern Britain were unruly, highly mobile, had no real wealth and were proving very resistant to being civilised. What was he to do? 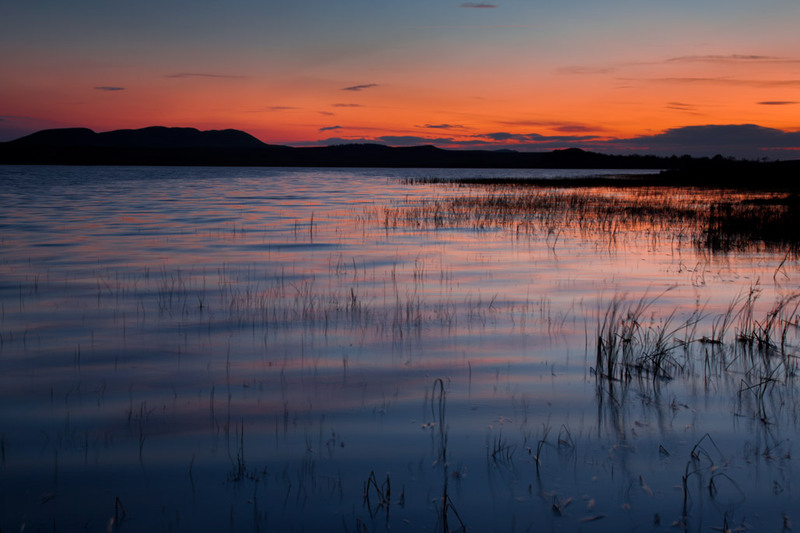 © 2018 Beggar Bog All right reserved.